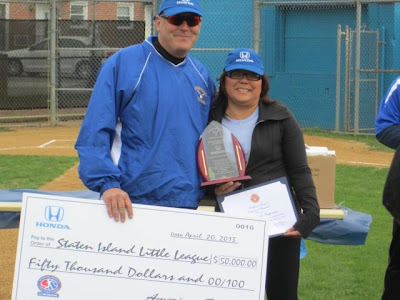 Staten Island little league Inc. is a recognized 501c3 organization founded in 1953, with the mission to provide the boys and girls with a safe environment to play baseball and softball, to create an environment that young men and women can learn the important lessons of loyalty, teamwork, respect and sportsmanship to eventually become productive citizens in their community and beyond. 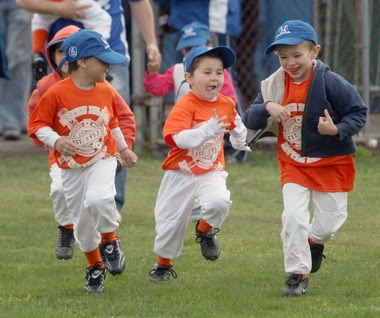 Staten Island little league offers Baseball and Softball programs for boys and girls aged 4-12 in addition they offer a “Challenger Division”. 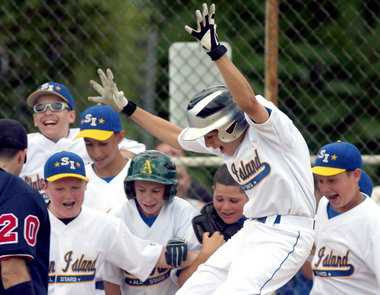 This is a sanctioned little league program for mentally and physically challenged youth, helping them enjoy the full benefits of little league participation in an athletic environment structured to their abilities. Staten Island little currently have over five hundred children enrolled in each of their programs. 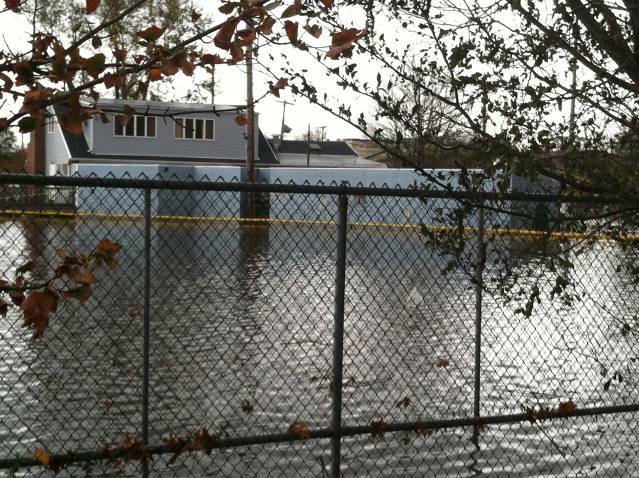 The Staten Island Little League complex was badly damaged by Hurricane Sandy. Estimates place the damage to their complex in excess of 1.5 million dollars with no insurance coverage available. The baseball equipment room was also flooded, ruining all equipment, baseballs and uniforms. 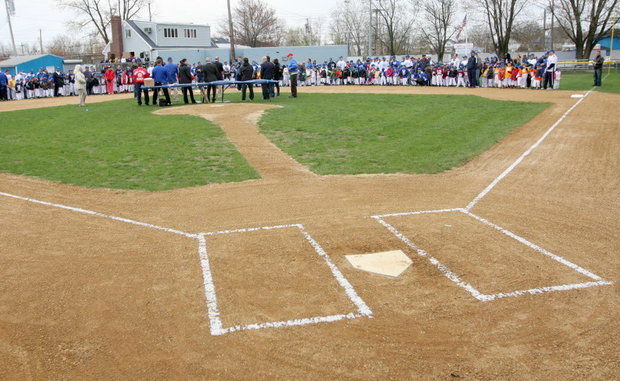 Honda, the official vehicle sponsor of Little League®, donated $50,000 to the Staten Island Little League to help rebuild their baseball facilities. With Honda's donation, storm ravaged fields, bleachers and dugouts will be repaired in time for the league's 32-team opening day on April 20th. On opening day, Honda gifted the Staten Island Little League with a ceremonial check and hosted several fundraising events in an effort to increase community awareness. The additional money raised through these events will help replace damaged scoreboards and field lighting plus fund other needs throughout the season.